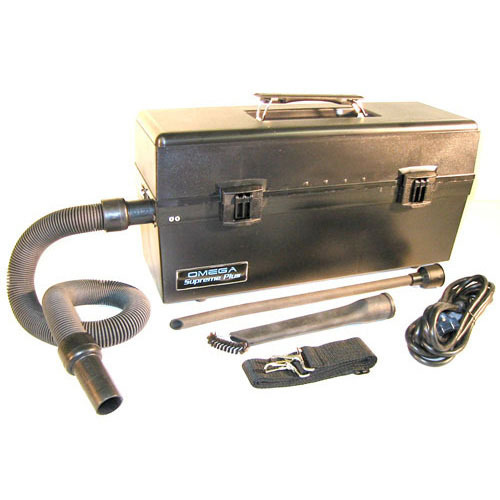 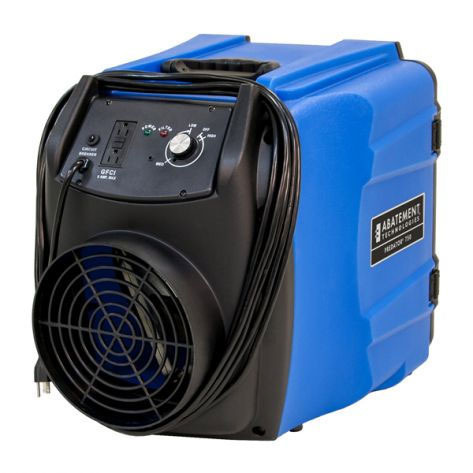 The 43-pound PREDATOR® model PRED 750 from Abatement Technologies® is the lightest and most compact Portable Air Scrubber available today! 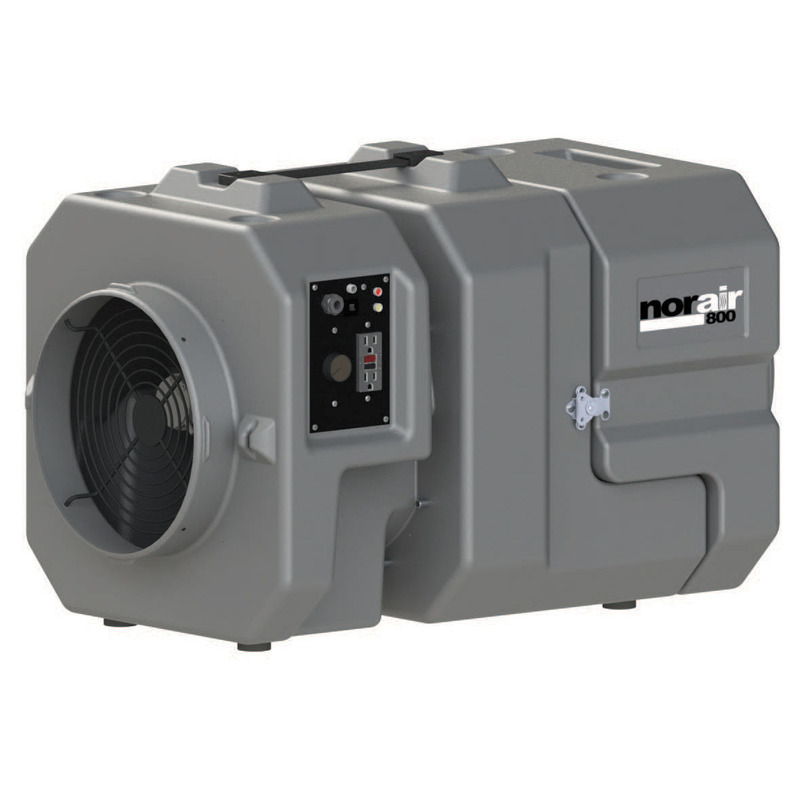 The variable-speed PRED750 produces an impressive peak airflow rating of 200 cfm to more than 750 cfm, yet draws only 2.5 amps or less. 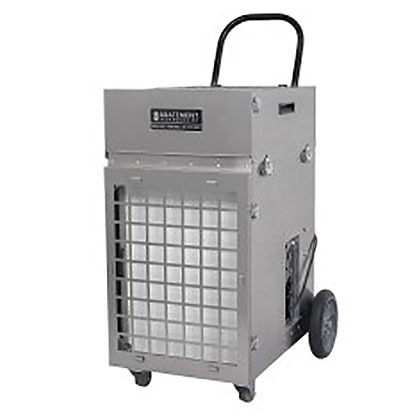 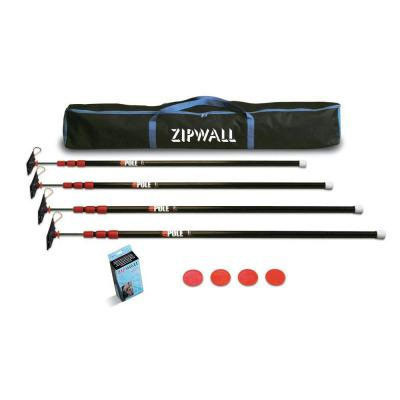 Ideal for smaller containment areas and use with mobile containment cubes in construction areas, the PRED750 can be easily hand-carried via the top handle, or stacked two or three high on a 2-wheel hand truck. 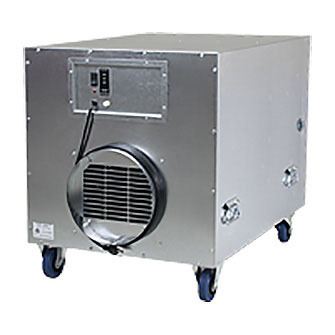 The virtually indestructible high-density, polyethylene cabinet and a motorized impeller rated for up to 100,000 hours of use with no maintenance keep the PRED750 running smoothly and looking good, year after year. 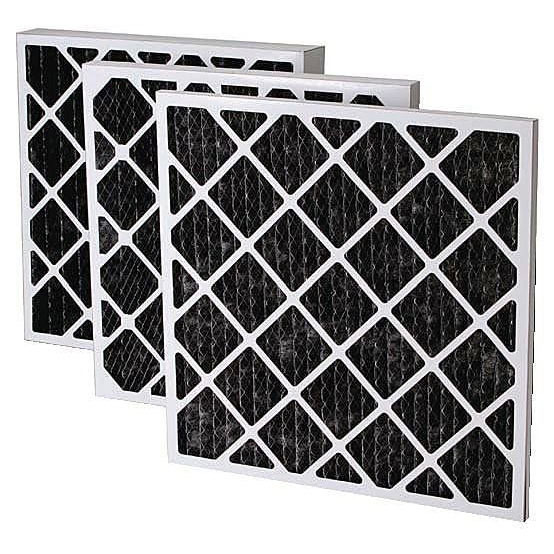 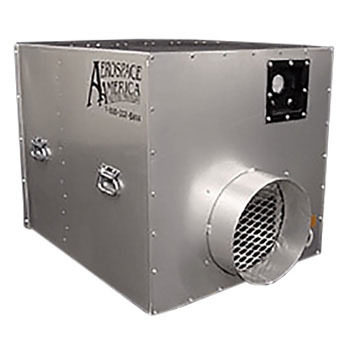 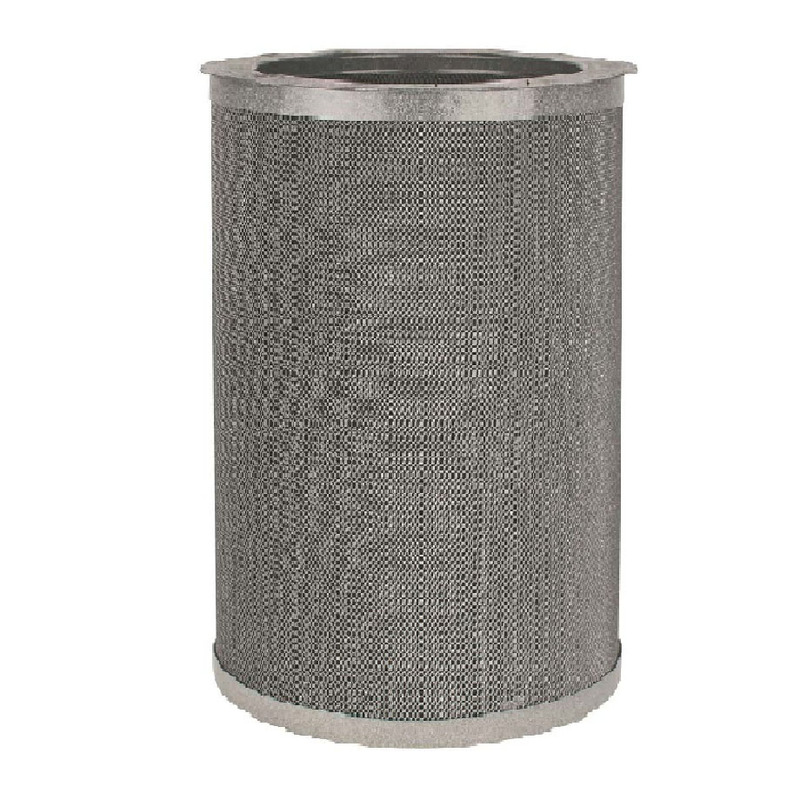 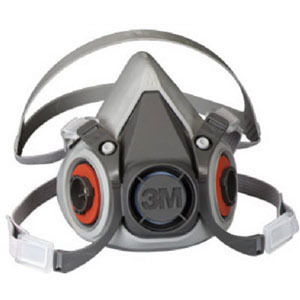 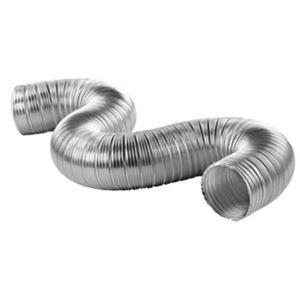 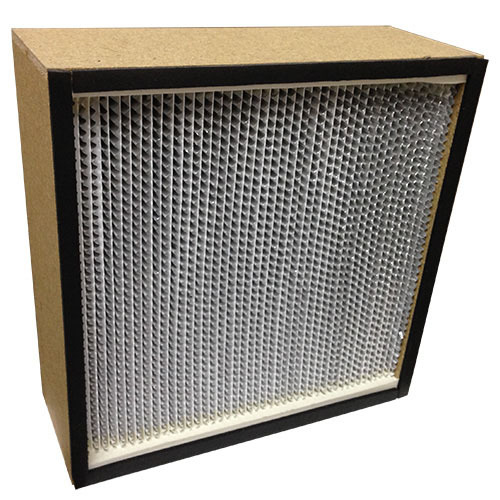 Some air scrubbers are equipped with filters that must be replaced after every job because the electrostatic charge they rely on to achieve their initial efficiency rating dissipates during use. 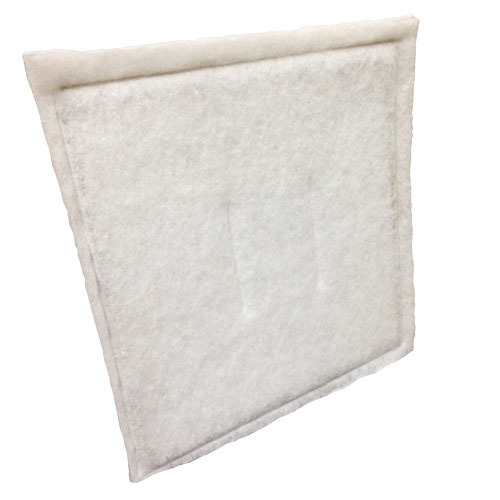 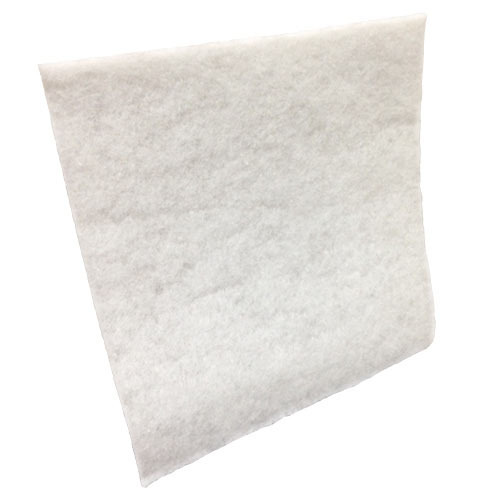 Because the true HEPA filter in the PRED750 maintains its initial 99.97% efficiency rating job after job, month after month, users can potentially save thousands of dollars per year in replacement filter costs.